My wonderful daughter, Cassie, is on the Board of the SPCA of Texas. She is all excited about a home — not her home exactly, but a new home for stray, home-less animals. The SPCA of Dallas opens a BRAND NEW, state-of-the-art facility in early January! That’s right: no more old Industrial Blvd. building! The new facility was made possible by a generous donation from Jan Rees-Jones, wife of Trevor Rees-Jones. 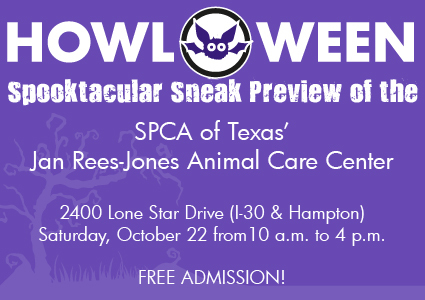 The SPCA is hosting a preview of the new building this Saturday morning with fun activities. (I hear a few pooches will be there as well!) 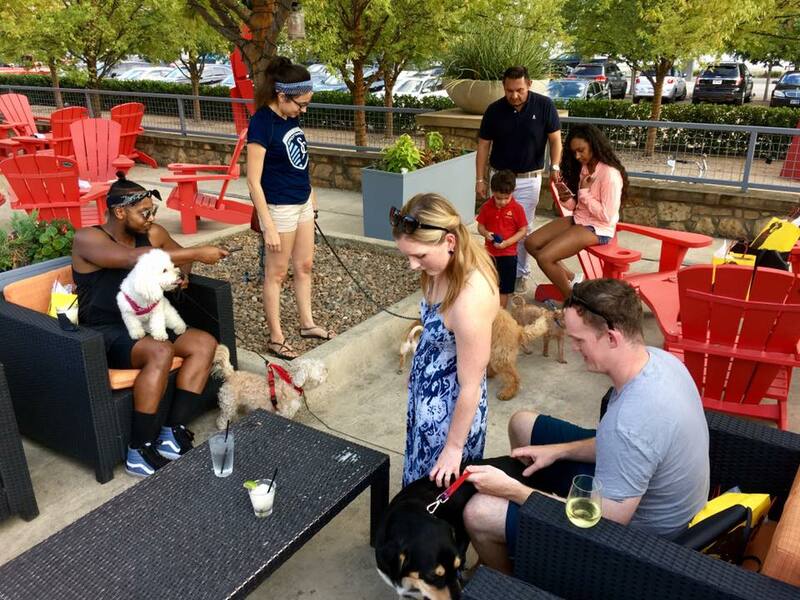 The Junior League of Dallas has partnered with the SPCA as a provisional project so there will be many Junior Leaguers on hand with activities and games for the kids, and pooches! Now you may wonder why I am showing you this kitchen, which is a Porsche Kitchen, the pride and joy of Poggenpohl Kitchens. Two things. In my heart I covet many things, mostly houses. But my next kitchen simply must be a Poggenpohl. I am just so over fru fru and country French, I am totally in the mood for sleek and stylish. I think that when you cook in a Poggenpohl kitchen the food tastes better, looks magazine perfect and has no calories because, I mean, look how sleek the kitchen is? 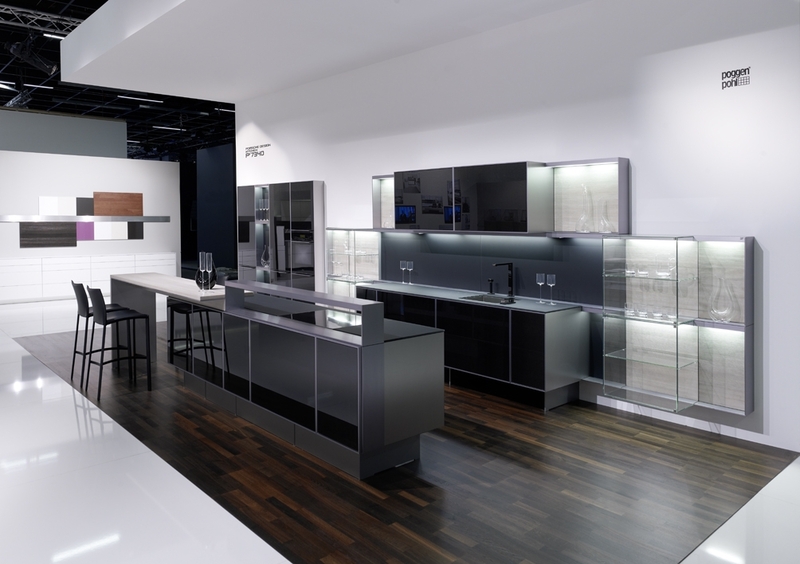 Hence this is my next kitchen, hopefully with a car to match: Poggenpohl’s Porsche kitchen. Stay with me: Jan and Trevor Rees-Jones are finishing up a penthouse at The Residences at the Ritz Carlton and I happen to know that the residence is all super sleek contemporary with a Poggenpohl kitchen. Maybe even a Porsche!